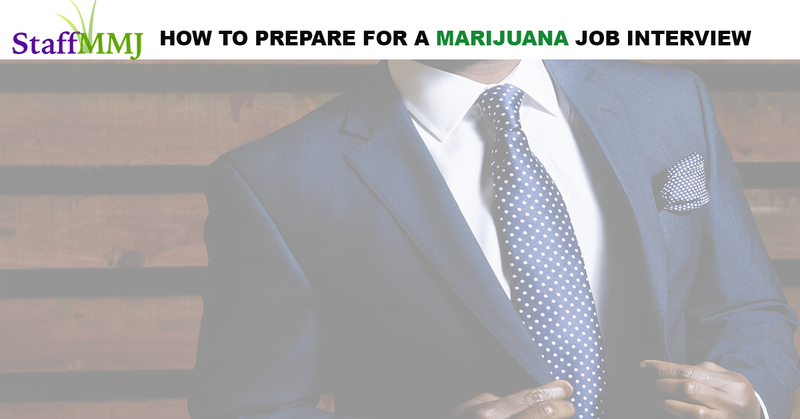 Preparing for an interview in a marijuana dispensary is much like preparing for a typical job, with a few important differences. The dispensary interview process can often seem an challenge that can turn you off applying in the first place. But that should not stop you from pursuing your cannabis ambitions. Not every marijuana job is advertised. You must keep your ear close to the ground. Once you are lucky enough to land an interview for such an elusive position, you need to prepare yourself for the actual meeting. Go in unprepared, and you’ll lose all chances of being hired in that dispensary. Before the big day, consider the following tips to prepare for a marijuana dispensary interview. Dress Appropriately. This is not the time for sloppy jeans, athletic shorts, or frumpy t-shirts. Dress appropriately for the job that you want. You are there to impress and show your future employer how you would look as an employee. 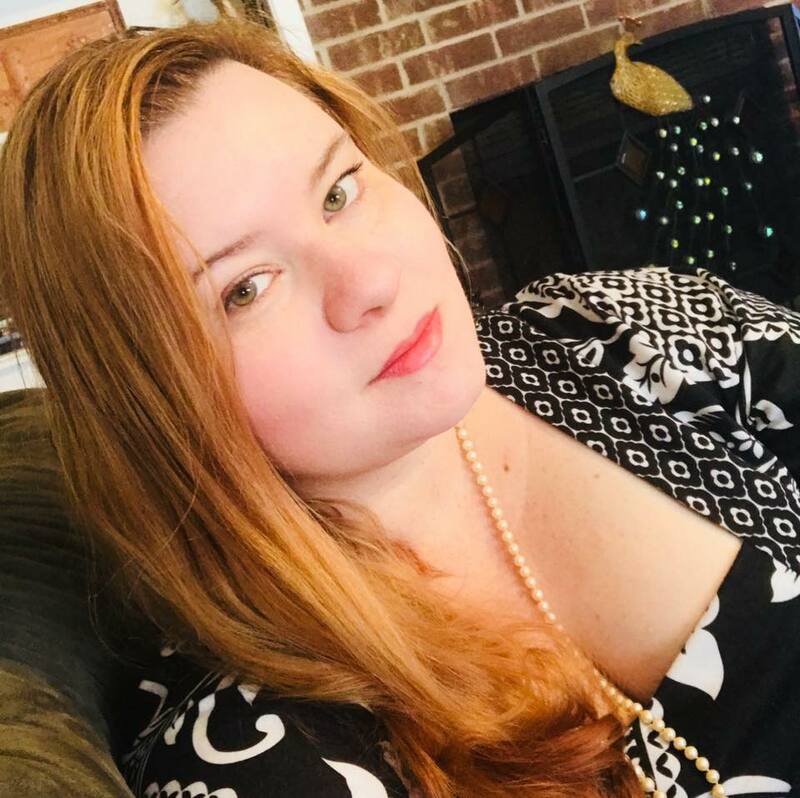 If the dispensary hires you, it means they are comfortable with your appearance enough to believe you will represent them well. Re-Imagine Your Resume. Dispensary employers filter hundreds of resumes on a daily basis, only the best ones make the cut. An eye-catching resume is fairly important. Not only reveals your personality, it also highlights your best skills and achievements. The more effort and thought you put into your resume is definitely worthwhile, and will maximize your job-seeking efforts. Make sure your resume is geared specifically towards the cannabis industry– and don’t use it to apply outside of the industry! Are you great at making pre-rolls? Do you have experience with the growing of the plant? Consider adding your special cannabis talents to your resume, and be prepared to talk about it in a professional manner. Medicate Responsibly. Dispensary managers do not care how big of a dab you can take, so make sure your intentions are job-related, and not just brag-worthy moments from your stoner circle. Some dispensaries actually prefer to employ non-marijuana using individuals. Others prefer to hire inside the industry: the patients, the activists, and the adult-users. If you need to medicate before the interview, know your limits, and avoid the stoney strains before your meeting. Start your day off with a nice sativa hybrid to help stay alert and energized. Be Prepared. It costs a dispensary an average of $600-1000 to hire just one employee. These state-mandated costs include agent regulations such as fingerprinting, background checks, and agent licensing fees. If a dispensary hires you, they are taking a major gamble on you, and are putting their company at risk. Penalties in the marijuana industry are tight. There are no room for mistakes. You need to be able to prove your trustworthiness.